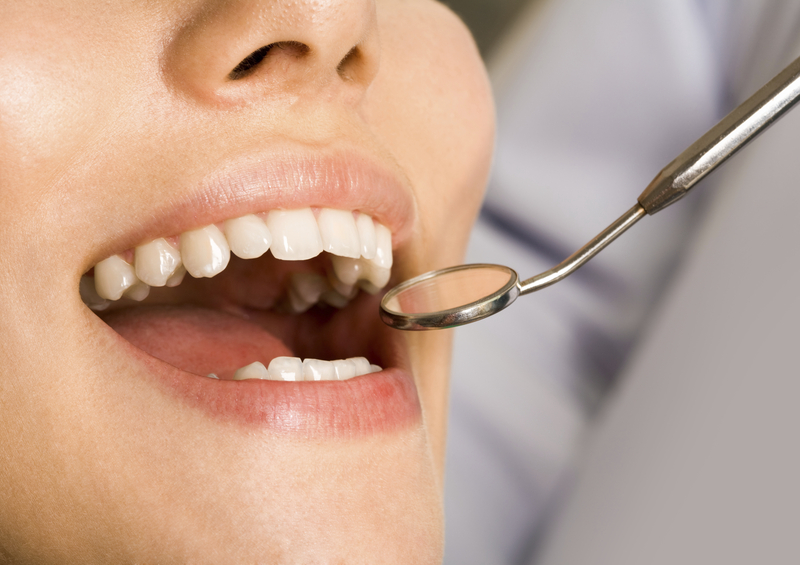 Last week saw the release of the 2009 UK Adult Dental Health Survey findings. Conducted once every ten years since 1968, the survey (carried out over six months by a team of interviewers and clinical examiners) aims to provide an overall picture of the dental health and habits of British residents. 71% received NHS treatment at their last dental appointment (71% also in 1998), while 27% received private care (up from 18% in 1998) and 1% a mixture of both (down from 2%). On the whole, the trends suggested by the survey are positive- with only the increase in the prevalence of tooth wear giving cause for concern.